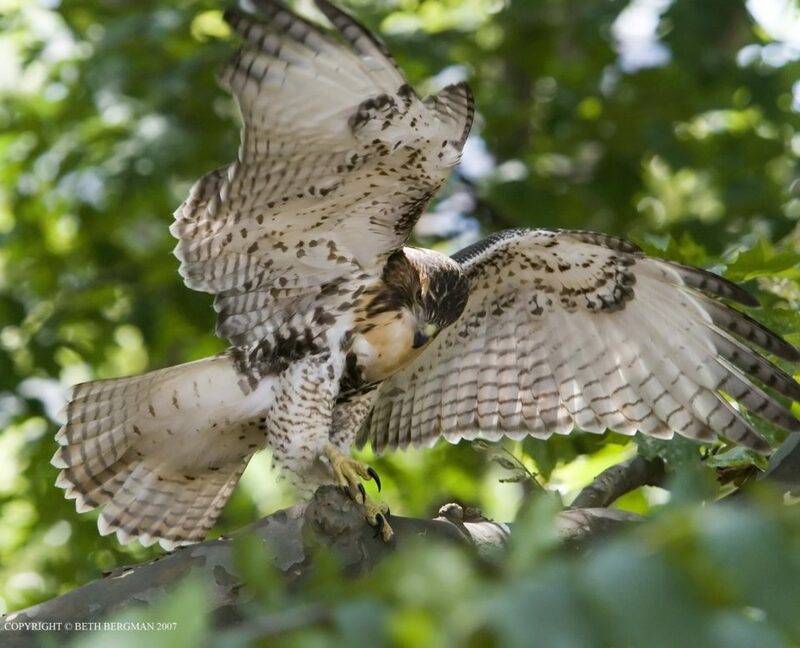 Come on a morning nature walk through Highbridge Park, an ideal spot to see many species of animals, insects, and birds. Join naturalist and author Leslie Day for an exploration of the flora and fauna along the Highbridge Park sections of the Old Croton Aqueduct Trail. 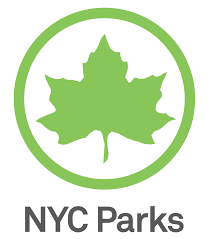 This walk is generously supported by the Greenacre Foundation and the Fort Tryon Park Trust.